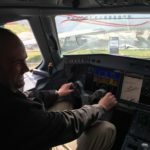 IFEC HACKING : The claim of a cybersecurity expert that he hacked into cockpit avionics via an IFE system and “flew the airplane sideways” has created shockwaves. 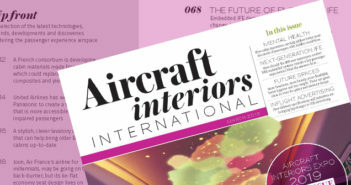 Can IFE systems be a portal for hackers to access sensitive aircraft systems? FLEXIBLE MONUMENTS : Is the aviation industry’s quest for flexible cabins – and ultimately the ‘inflatable airplane’ – quixotic or the next big thing?